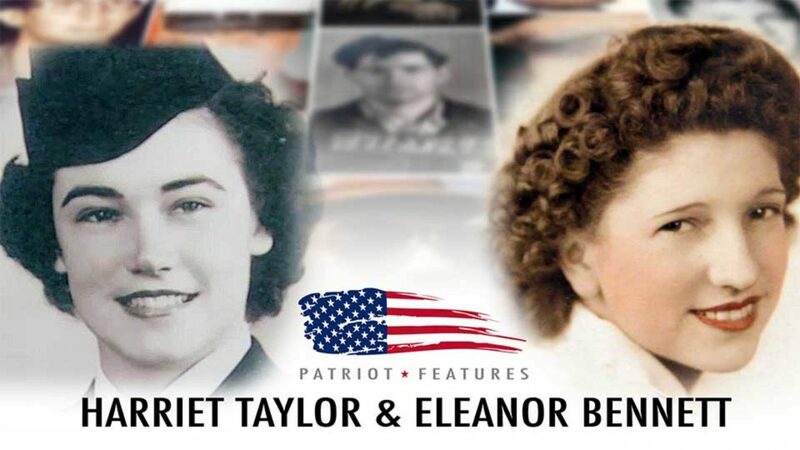 In this episode, we hear rare experience of the women who took part in WWII. The first was a woman who was part of the hospital corps, and she shares her incredible story about the 'Greatest Generation'. The second woman we meet, what is was like to be an American worker at home, and how women like her made the war effort possible.